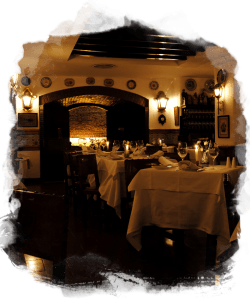 There are many places that do justice to the good gastronomic reputation of Portugal and Lisbon. 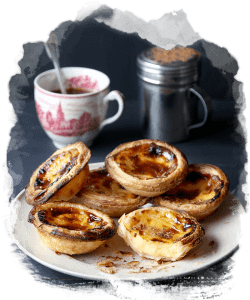 In order to get to know our city, it is essential to taste its flavors. 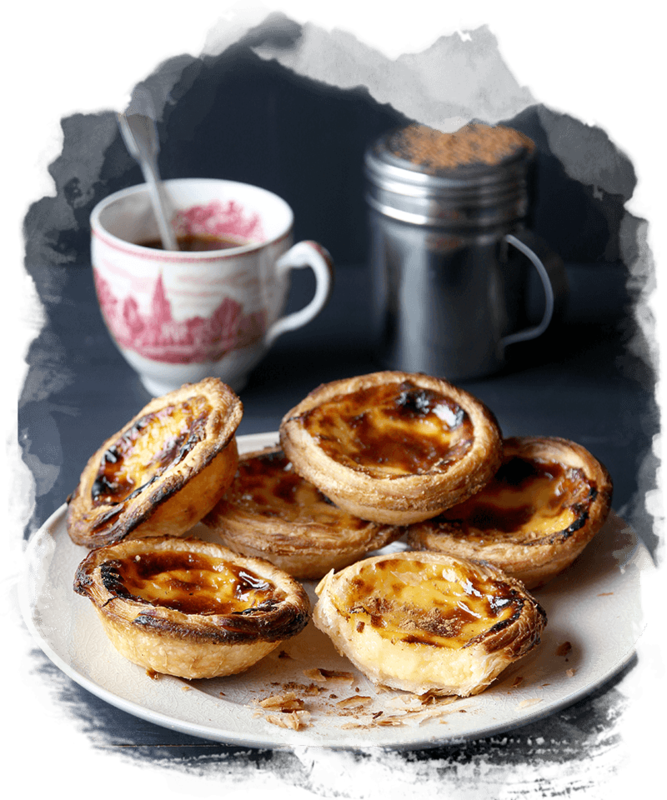 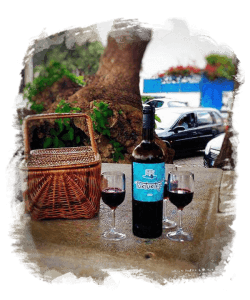 This guided tour guarantees various stops at the most iconic gastronomic locations, this way guaranteeing the tasting of, amongst others, the famous pastéis de nata (custard tarts), pickles, cheese and Portuguese sausages, as well as our wines of superior quality. 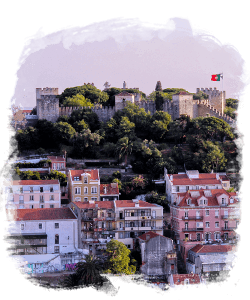 This is the opportunity to combine an exceptional guided tour with the best of the gastronomy from Lisbon and Portugal.